You have certainly piqued my interest with this very well-written review. 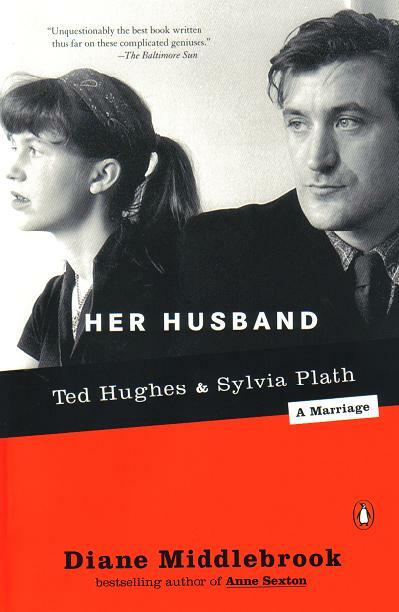 It makes me wonder if it would have been better had Plath and Hughes simply aesthetically inspired each other and not consummated their relationship. Hello, I’m sorry for the late reply. Been somewhat off-the-grid for a while. I shall check out your posts as soon as I can. 🙂 Thank you for the comment!